A full service Architectural firm in Rocky River, Ohio, from planning to construction documents for projects large and small. We strive to solve design problems for today and provide flexibility for your future. 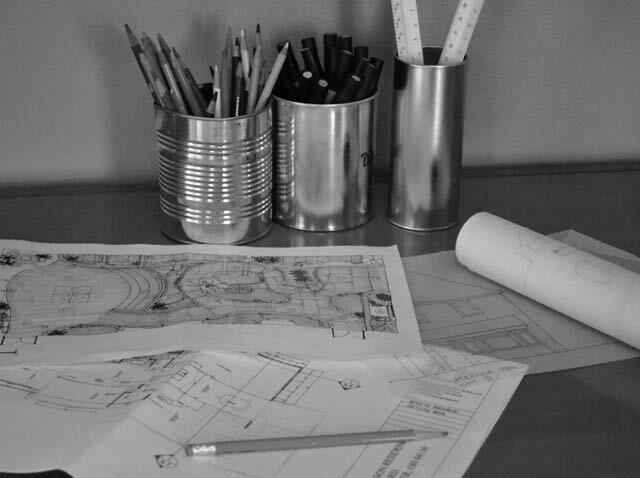 At Brandt Architecture, our goal is to create a built environment that allows you to better achieve your dreams and values. Our commercial and residential portfolios reflect our commitment to excellence. 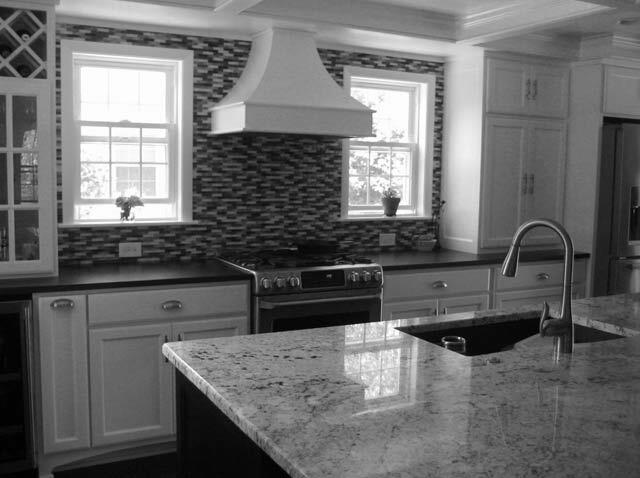 From new construction to renovations, we can help. Whether you are planning a new front porch or an entire house, we'll help make your house a home. How we work matters as much as the work we create.